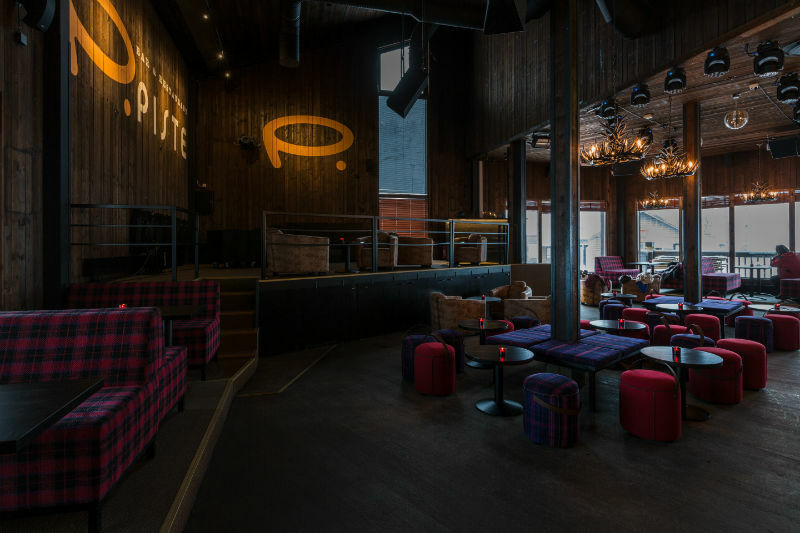 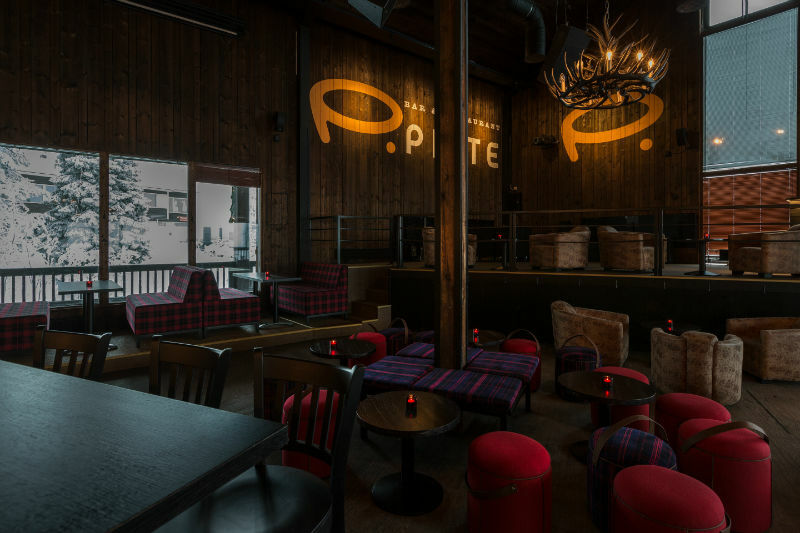 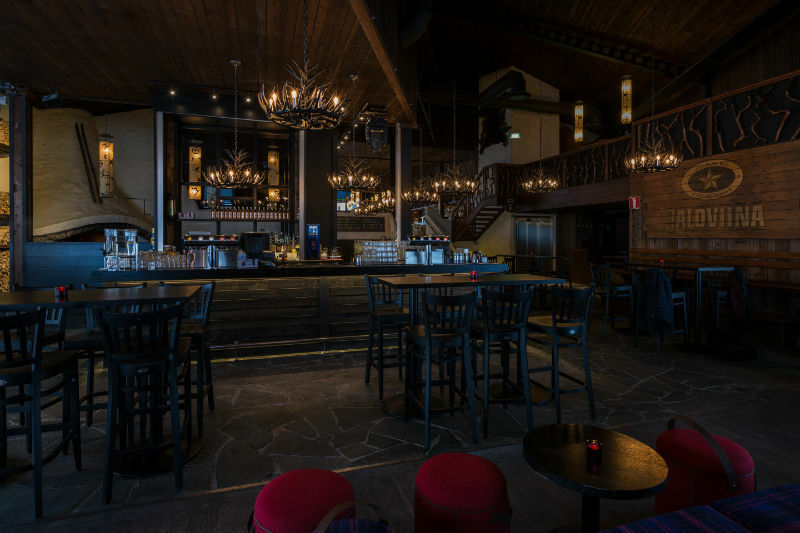 We have redesigned the interior of the restaurant Piste in Ruka. 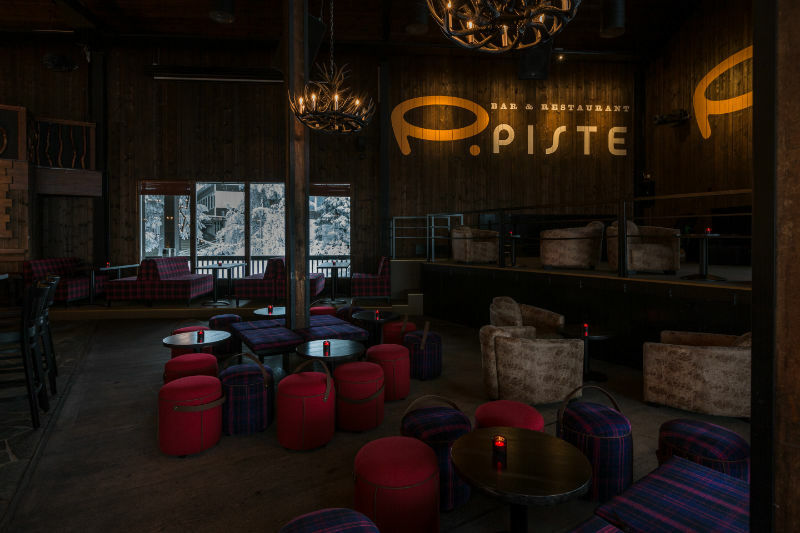 The redesigned Piste was opened in early November 2014, just in time for the new ski season. 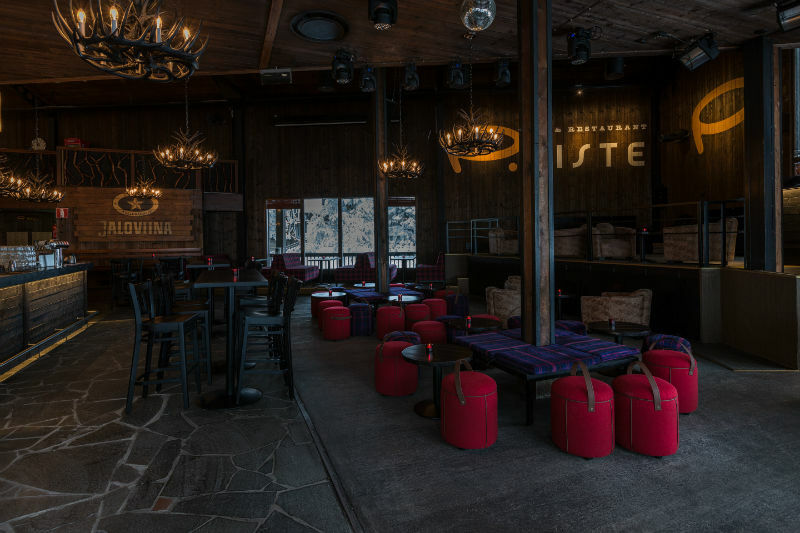 Piste is the meeting place at Ruka from early morning to late night! 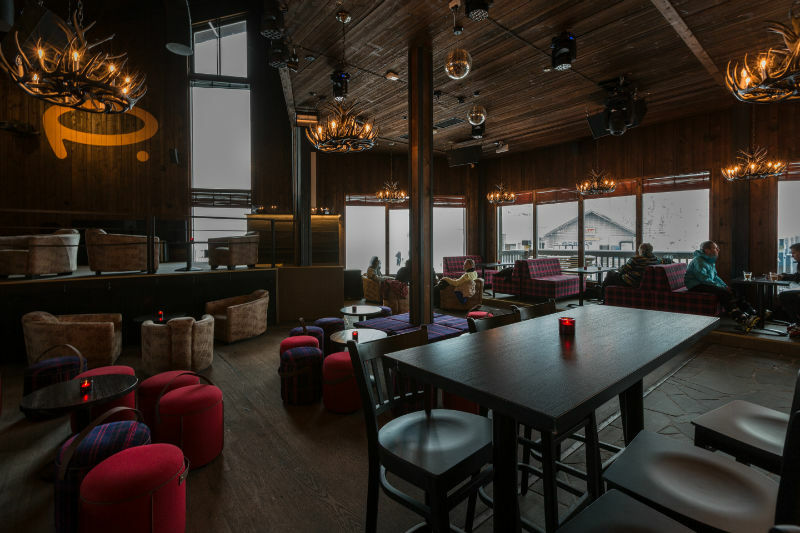 Piste is located right in the middle of Western Ruka, on RukaPlaza, Piste is the center of action as soon as the lifts are open. 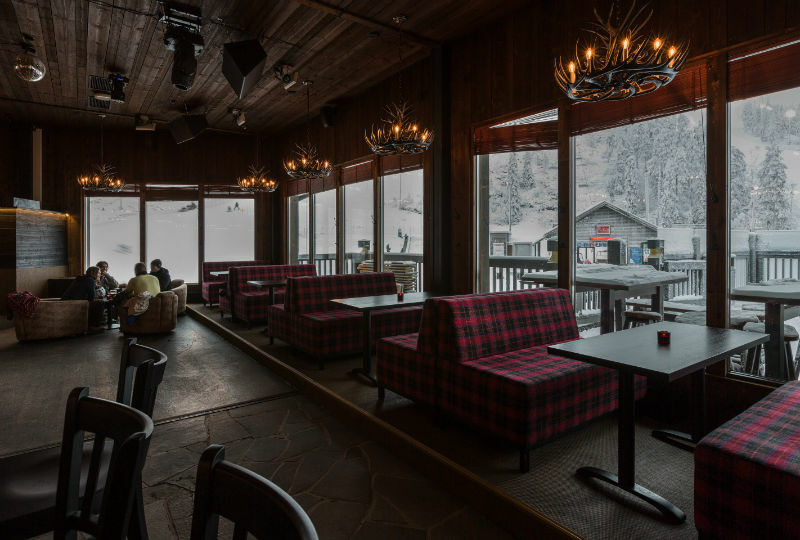 This simply means: ski in - ski out! 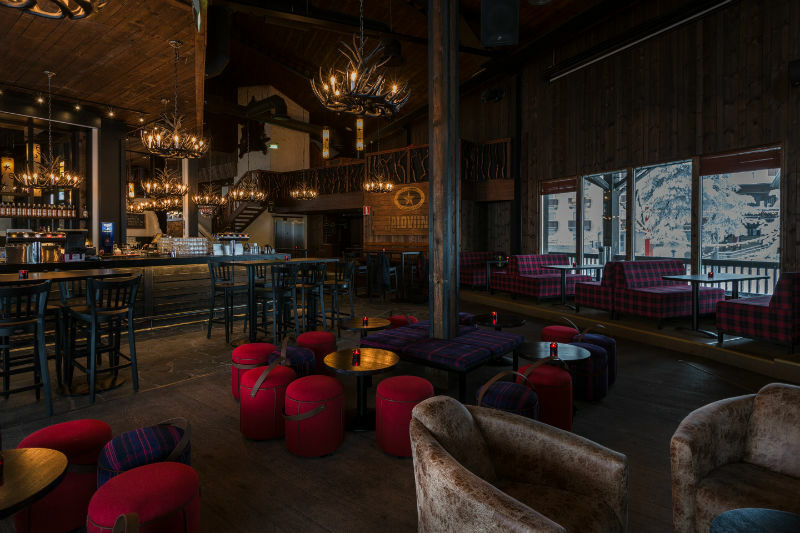 Ruka Ski Resort received for the second time in a row the Best Ski Resort in Finland award on 22 November 2014 at the World Ski Awards Gala organized by the World Travel Awards.